The television landscape offers numerous platforms for new dramas and comedies to thrive. There’s the old gold standard, network television shows, but also original cable programs, streaming originals, subscription cable programs and online series. Unfortunately, Netflix and streaming services are often tight-lipped about what gets watched and what doesn’t get watched, but there are plenty of great shows that get renewed due to acclaim rather than the numbers. Regardless, across the various other platforms, there are underdogs with big budgets and underdogs with little budgets. There are little comedies that should have much larger audiences and tentpole dramas that haven’t managed to land a huge presence, yet, but are still responsible for bold speeches and raunchy comedy, not to mention investing audiences in relationships. They are the shows that keep us thinking late into the night and make us wish we had someone to chat with about them around the watercooler the next morning. Here’s to the 7 great shows not nearly enough people are watching. You can check out our picks, below. 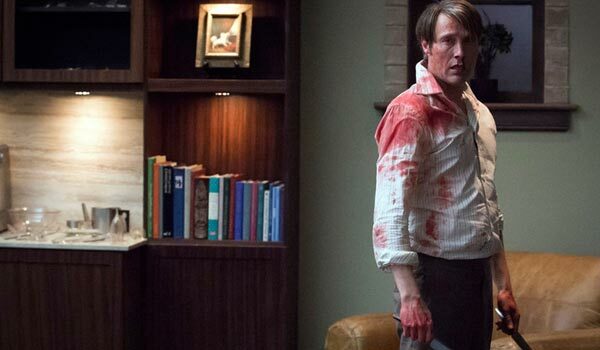 NBC’s Hannibal is currently gearing up for its third season premiere. While the drama is probably one of the most-watched on this list, it has potentially been up for cancellation every season, thanks to airing on network television rather than on cable. This time around, NBC will air the series as part of its summer lineup, and we hope that will prove to be a good spot for the thrilling drama. Give Hannibal a watch; it may give you nightmares, but in this case, that’s a good thing. 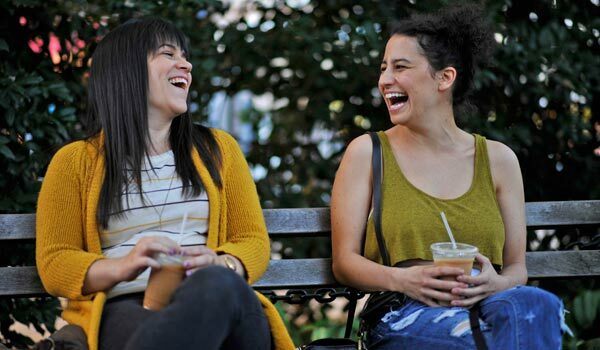 Broad City follows Ilana and Abbi, two young adults living and working in New York City. These eccentric—read: weird—funnygirls bring out plenty of laughs from some basic life experiences, including dealing with job frustrations and your roommate's boyfriend constantly living in your house. Throw in Hannibal Buress as a dentist with a funny pasta blog and Broad City has found the recipe for success—at least in quality. Seriously, how are less than a million people tuning in for these weed-infused shenanigans each week? 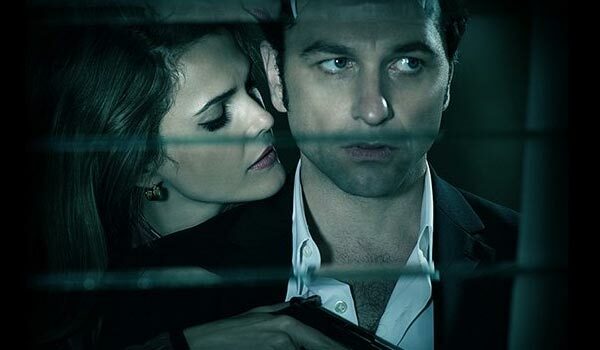 A perennial favorite on lists of under-watched programs, The Americans earns more references of acclaim than most of the other shows on this list. It routinely makes critics Top 10 lists and has a loyal cult following. The key word there, however, is cult. Shows on FX have proven they can nab huge audiences, but unfortunately, The Americans didn’t start high and has only seen its ratings drop in its third season. It’s a shame, as the show gives us a reason to watch for the family dynamics, as well as the spy action. There’s a lot to like, and we’re a little sad it hasn’t found a larger audience. HBO is oft-discussed as the gold standard for television. The subscription cable channel gets to produce shows that are both acclaimed and nab major eyeballs. At least, most of the time. Unfortunately for Looking, critics seems to like the show, but no one is watching it live. I mean, really, no one. The last Season 2 episode was one of the highest-rated of the season, and 303,000 people tuned in. Looking is special thanks to its subject matter and its characters, and it’s a shame there aren’t more people championing a show that’s emotionally real and often puts its characters into funny circumstances. 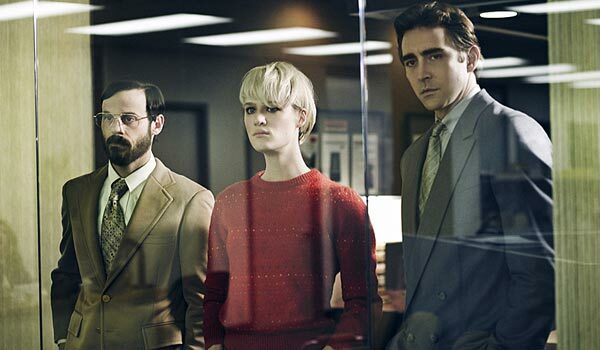 Halt and Catch Fire is one of the rare cable dramas with lower ratings that still managed to nab a second season on the network. It’s a tough series to sell, following the rise of a computer start-up in Texas and the various problems the team encounters as they attempt to do the impossible: create a brand new computer brand. Regardless, Halt and Catch Fire had one of the most compelling pilots we’ve ever seen, not to mention an intense first season featuring incredible performances from Lee Pace (Ronan in Guardians of the Galaxy) and Scoot McNairy (Argo). Maybe this time around, more people will be willing to plug in to the series. If not, it’ll stay on our under-watched programs list. It’s hard to be terrible with Alfred Hitchcock’s Psycho as your source material, and while Bates Motel is a prequel to the famous movie, it still has a lot of over-the-top creepiness going for it. Like Hannibal, Bates Motel does higher numbers than a lot of the shows on this list, but when you consider the source material, it’s hard to see why more people aren’t interested in the Carlton Cuse-created horror series, especially now that young Norman Bates is going a bit further off of the edge. While horror is beginning to grow more popular on television right now, we can tell you for certain that this show is one that should leave you on the edge of your motel bed. Which One Of These Shows Is The Best?